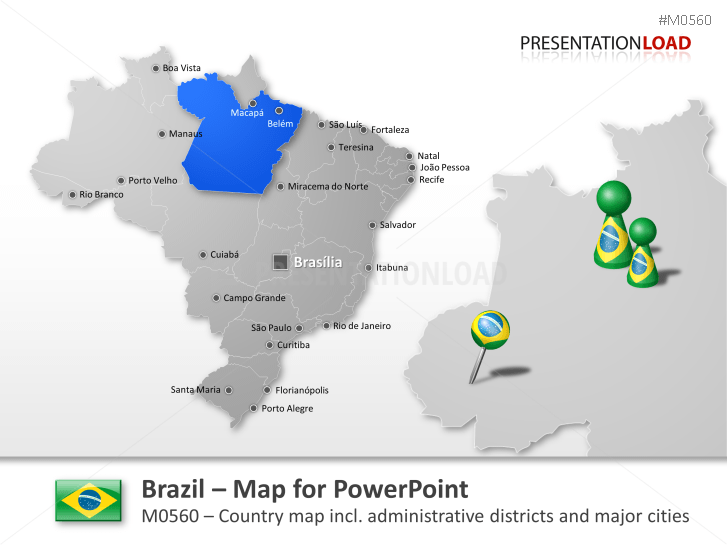 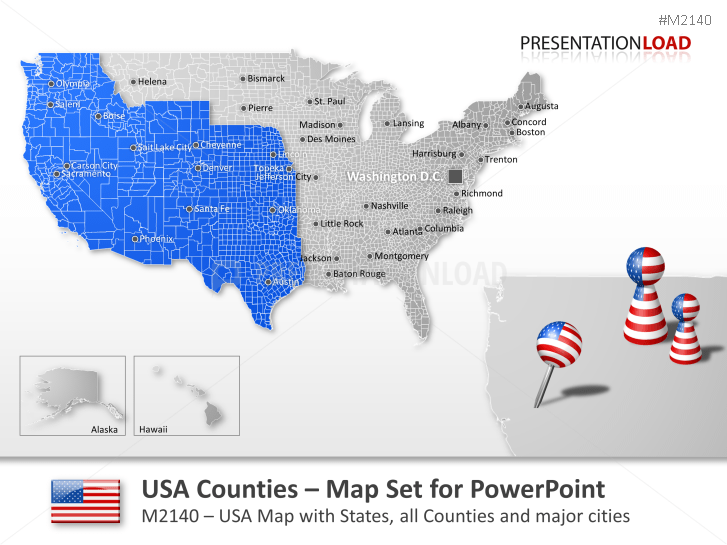 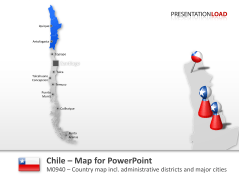 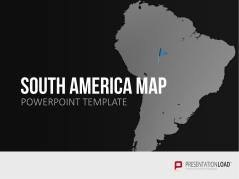 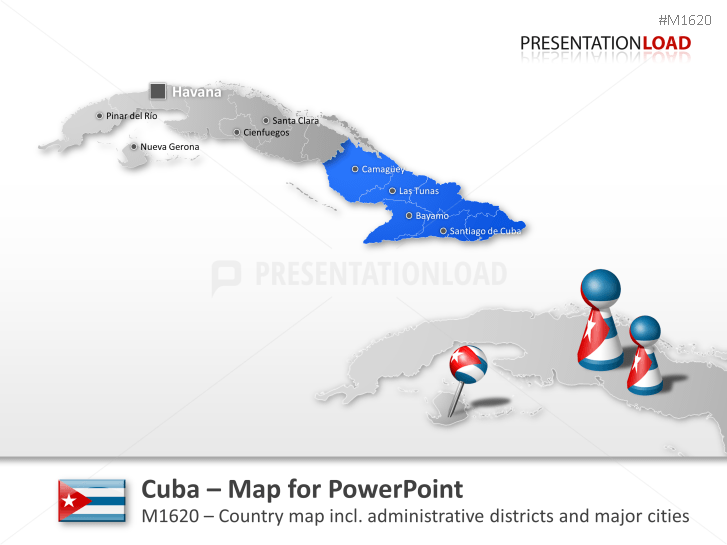 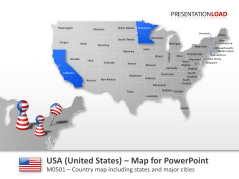 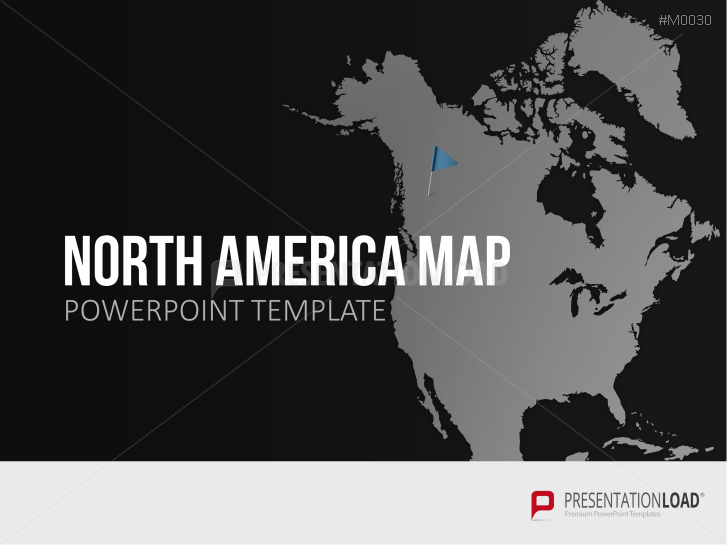 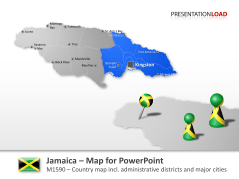 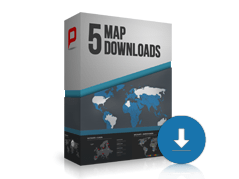 Our templates contain maps for all countries and regions of the American continent. 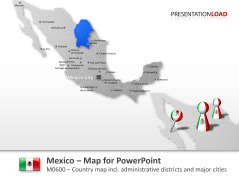 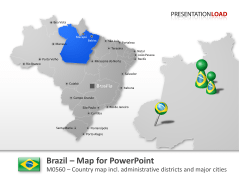 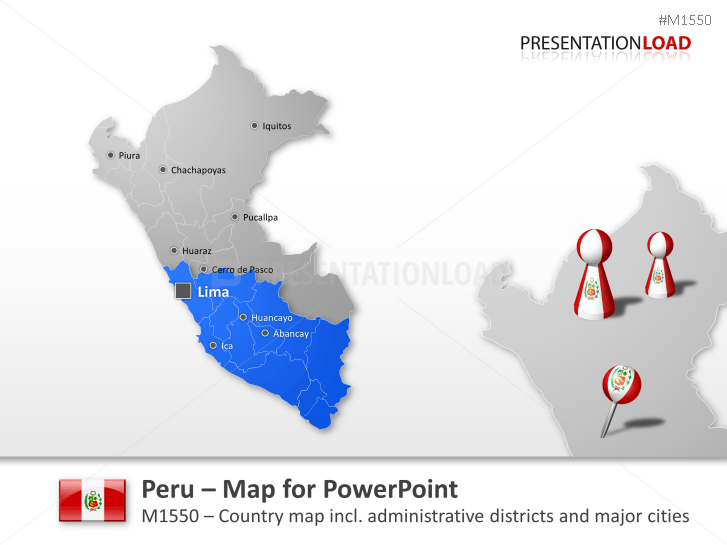 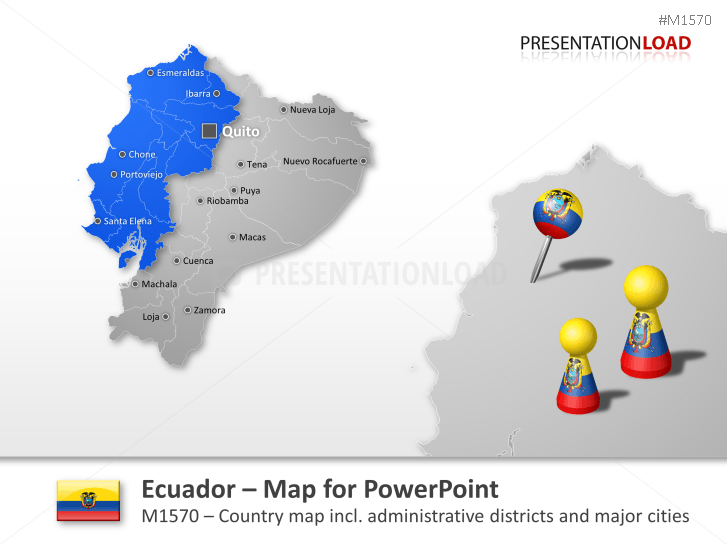 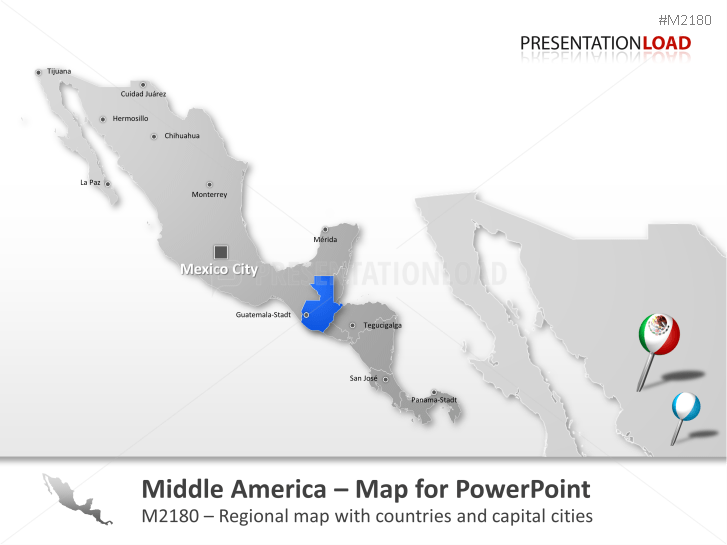 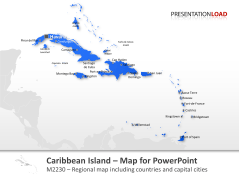 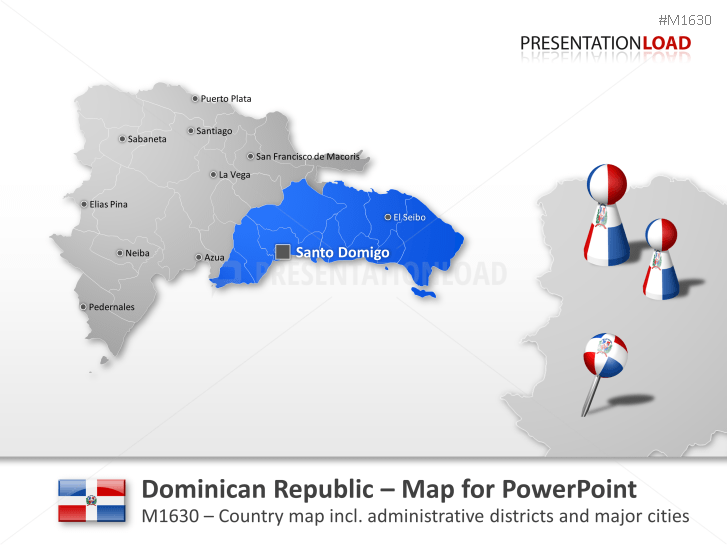 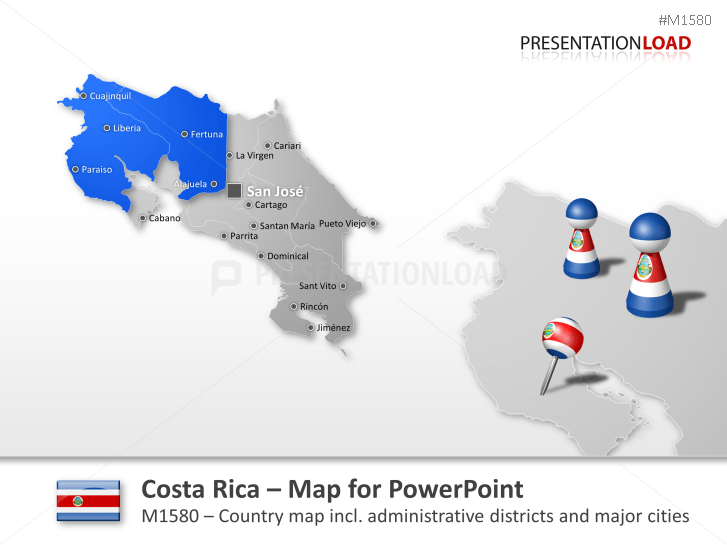 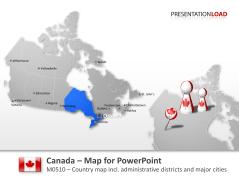 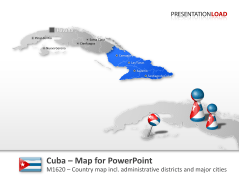 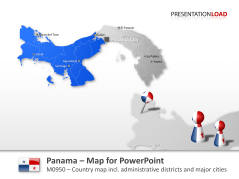 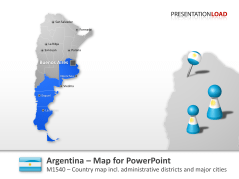 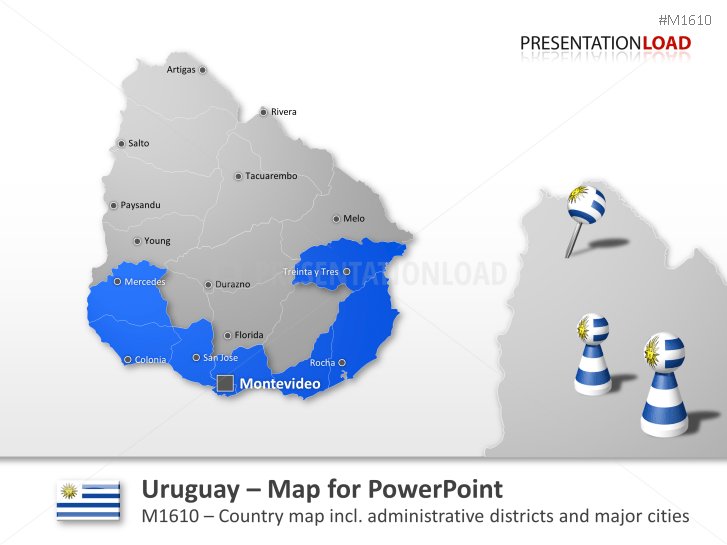 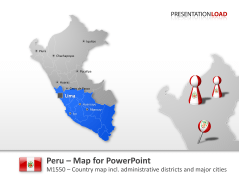 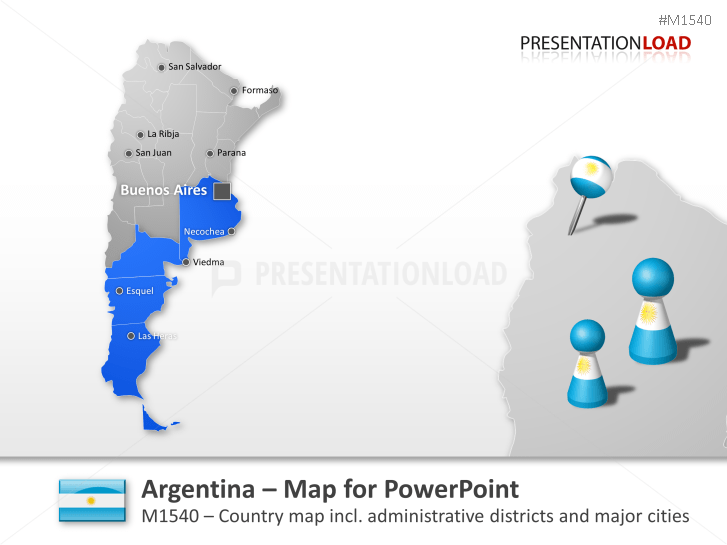 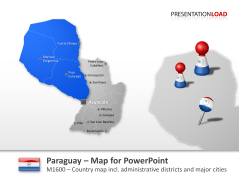 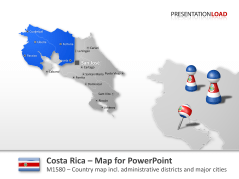 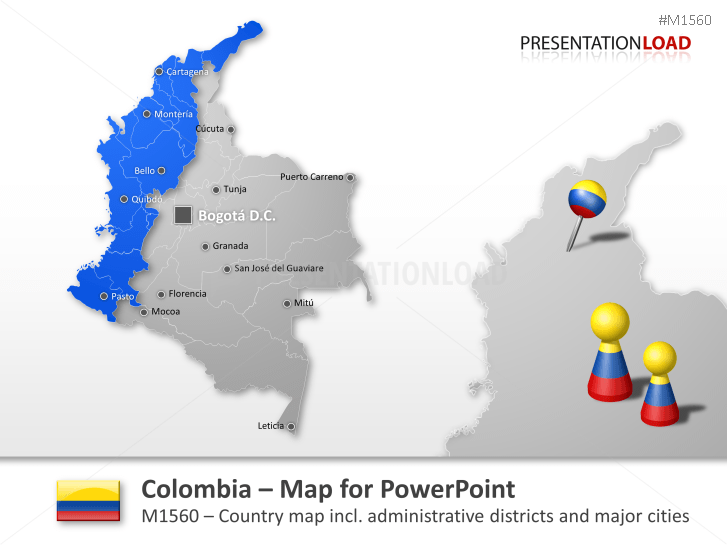 You will find professionally designed maps of the USA, Canada, Mexico, the emerging countries of Central and South America, and the Caribbean Islands. 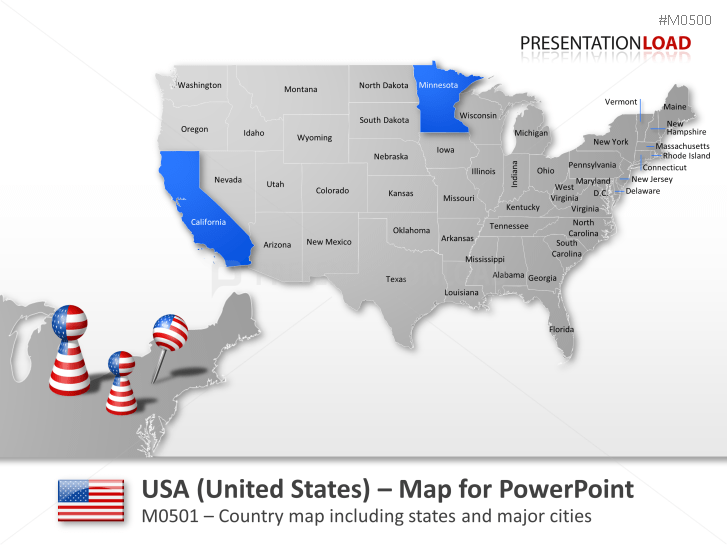 Map includes Kentucky, Wisconsin, Michigan, Illinois, New York, California, Louisiana, Florida and other states. 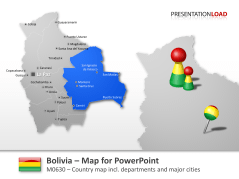 Includes Pando, la Paz, Potosi, Oruro, Cochabamba, Santa Cruz and more. 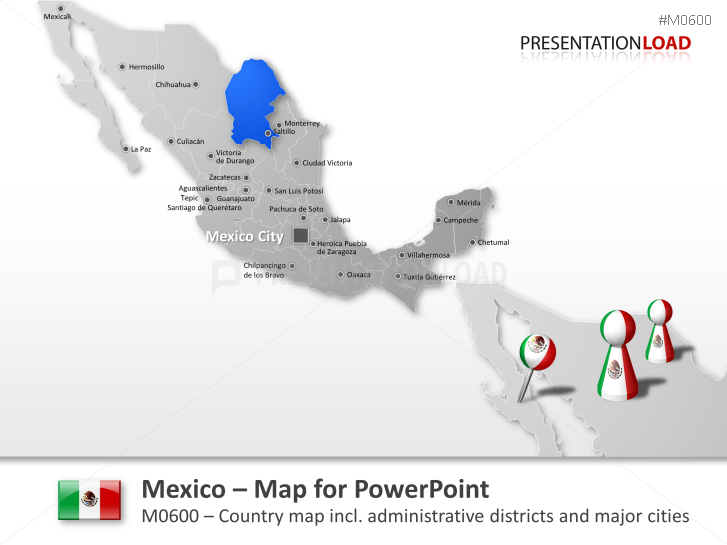 Map set includes Baja California, Aguascalientes, Chiapas, Caohuila, Distrito Federal, Guanajuato and others. 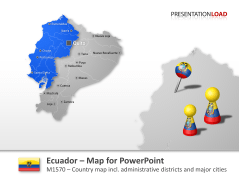 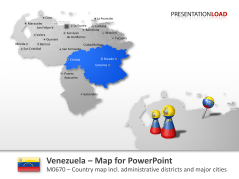 Contains Capital District, Federal Dependency, Amazonas, Anzoategui, Apure, Aragua, Barinas, Bolivar and more.